Centimeters are on one side and inches on the reverse. 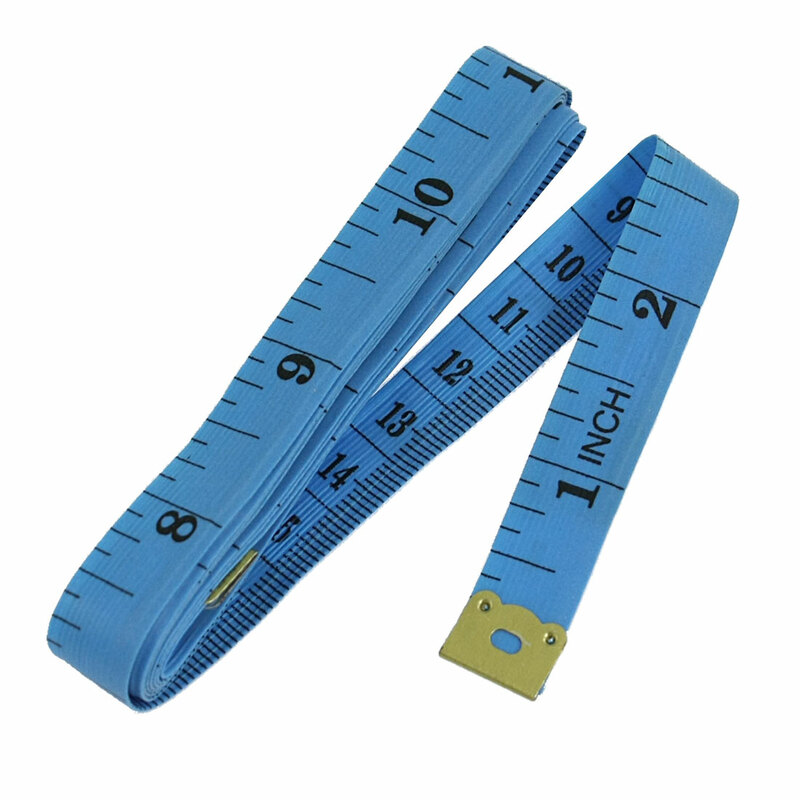 Measure range is 1.5M/ 60"
These versatile, measuring tapes are made of soft plastic with large printed numbers. Soft, flexible and portable. Good for sewing tailor to measure the size of clothes. Also can be used measure your body size, let you know the progress if you are on diet.